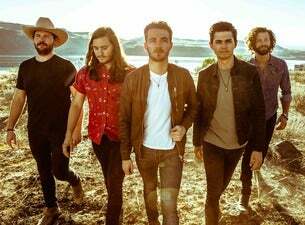 American five-piece country band LANCO, which stands for Lancaster and Company, were founded in 2015. The released an EP in 2016 and have had three singles – Long Live Tonight, Greatest Love Story and Born to Love You – on the charts. LANCO's debut album, Hallelujah Nights, came out in early 2018 and they are currently out on tour promoting it.